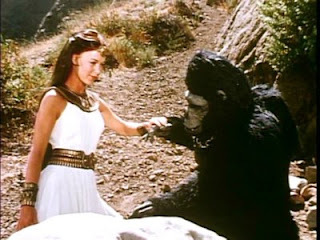 Hollywood Gorilla Men: Oh Mighty Janos ! Here's a childhood tidbit of gorilla goodness, from the time when Saturday mornings were cool ! Janos Prohaska makes friends with the Mighty Isis !